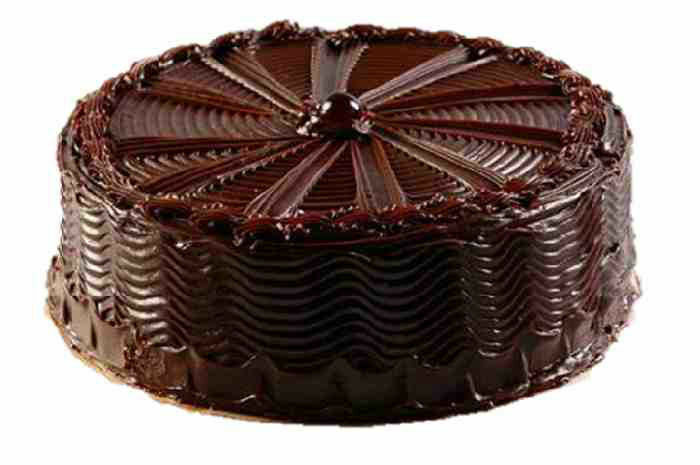 The multi-layered chocolate truffle cake will satisfy your cravings for a real and rich chocolaty cake experience. It is made with chocolate coated in center, cocoa powder and icing of sugar. The base is filled with a chocolate sponge, waves of swirls around the circle, topped with chocolate wheels and cherry is an exquisite feast for chocolate lovers.